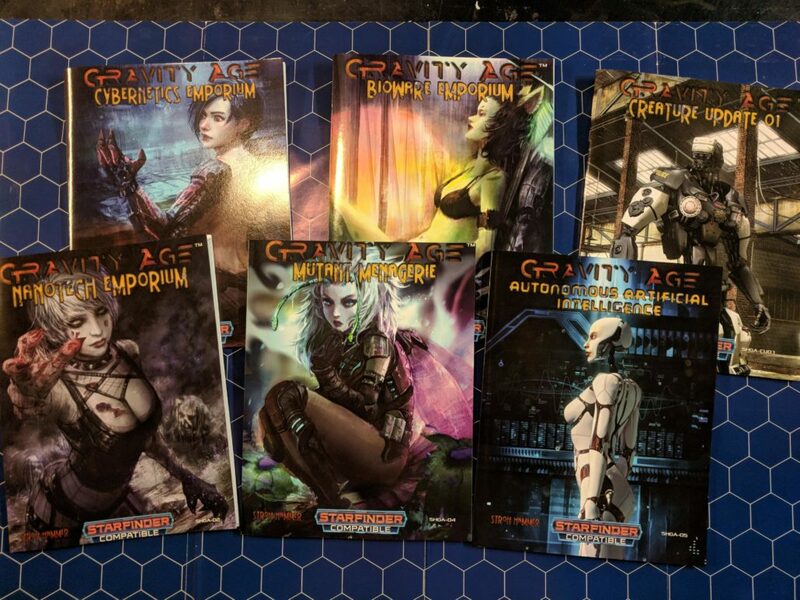 Gravity Age Rules Now Available in Print! Get all 6 rule books in print now for one low price! 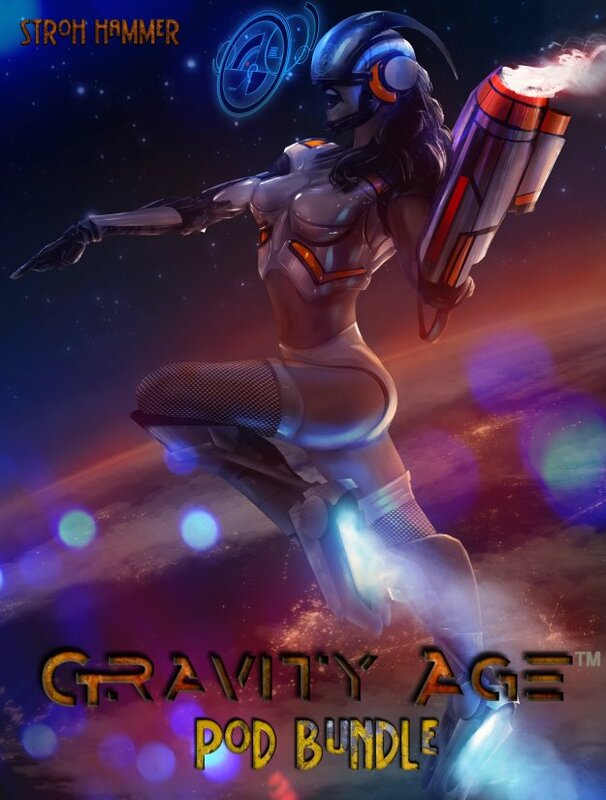 Gravity Age announces the long awaited PoD* bundle. These softcover books are premium, heavyweight, and beautiful. The bundle is available now on Drivethrurpg, click here. Gravity Age: Creature Update 01 is on its way!